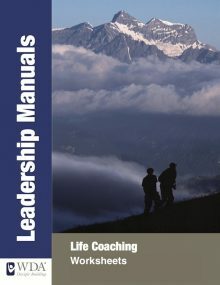 Leadership Manuals provide foundational teaching which helps leaders begin to establish discipleship ministries. 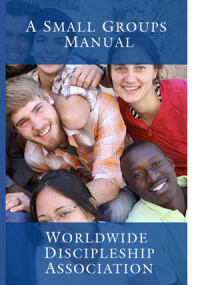 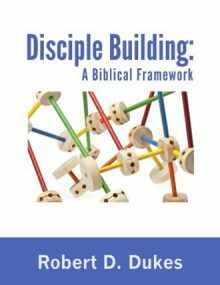 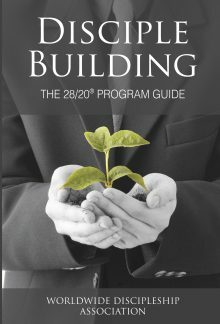 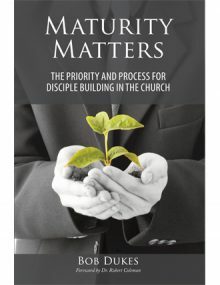 This 58-page manual presents the philosophical overview of the discipleship ministry of Christ and how its principles can be applied to disciple building today. 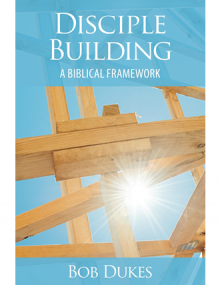 This 45-page manual provides the small group leader with information about leading a progressive discipleship group as well as gives him an understanding of the dynamics of small group development and leadership. 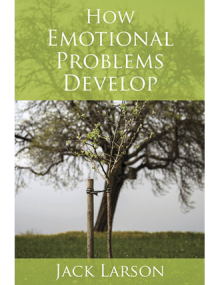 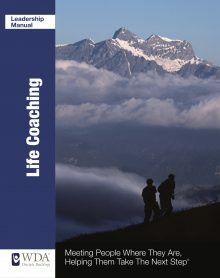 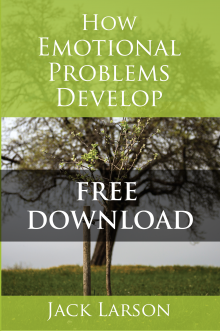 This 31-page manual explains how a person’s past affects the present and how problems can result from not dealing with the past.